Because Springtime in South Korea is beautiful! 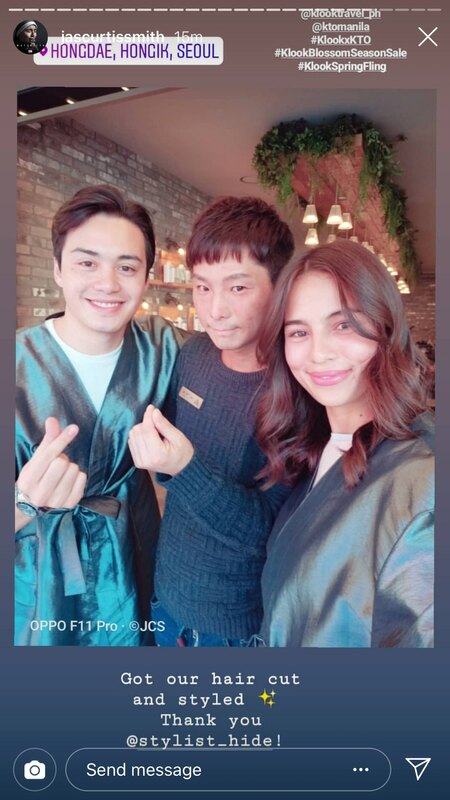 It looks like Jasmine Curtis-Smith is having a ball right now in South Korea as she travels the land of everything K-pop and K-drama with her boyfriend, Jeff Ortega. 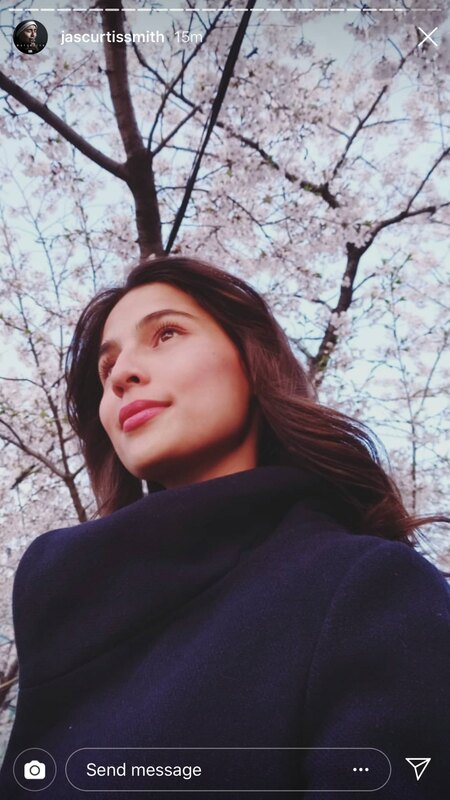 On Instagram, Jasmine posted that their first agenda was to look for cherry blossoms. 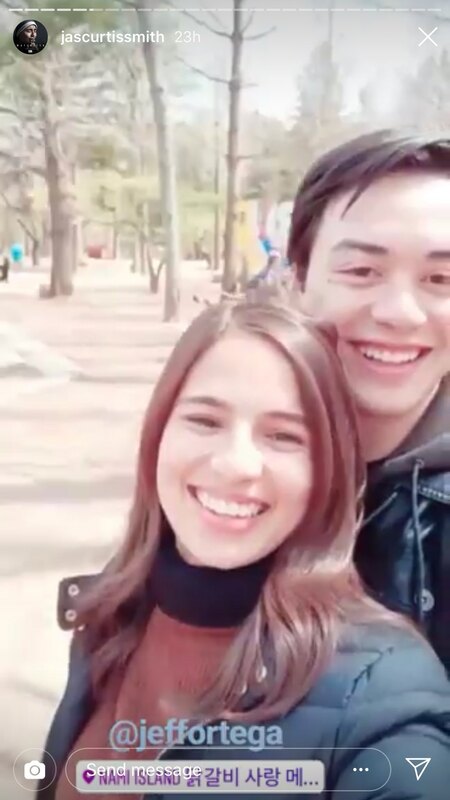 The couple visited the Yeouido Hanggang Park, which is famous for the Yeouido Cherry Blossom Festival that happens each spring. 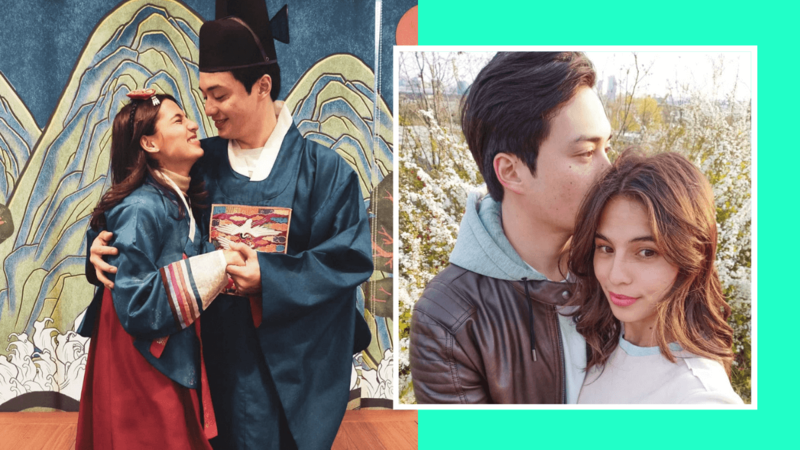 Jasmine and Jeff even got dolled up by wearing the hanbok, a traditional Korean garment. 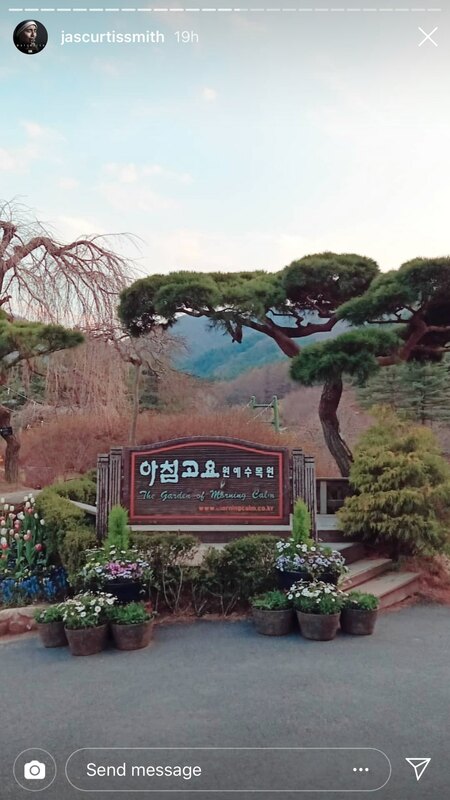 On Instagram Stories, Jasmine posted that she and Jeff visited The Garden Of Morning Calm which is South Korea’s oldest private garden. 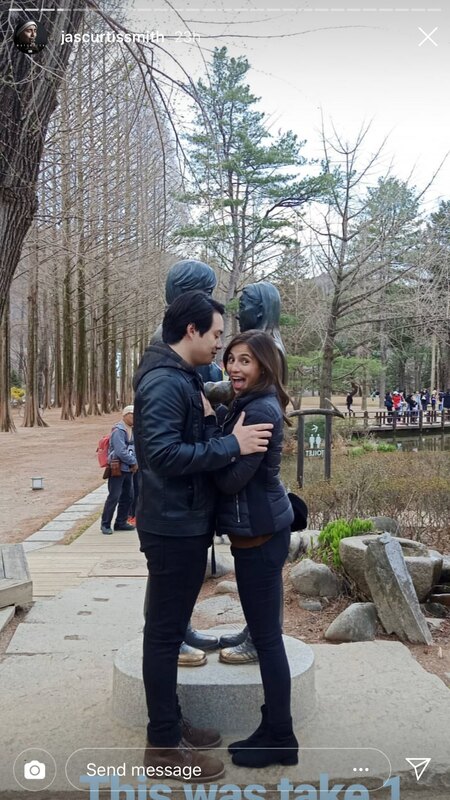 There was also a trip to the famous Nami Island. 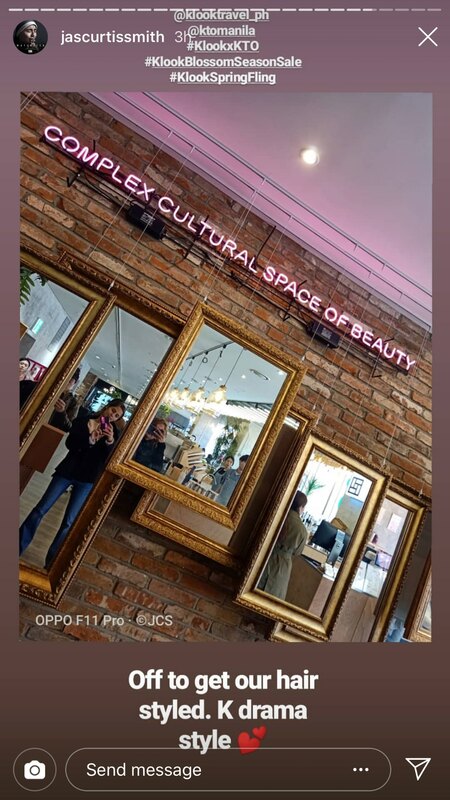 Jasmine and Jeff got a taste of South Korean pop culture. 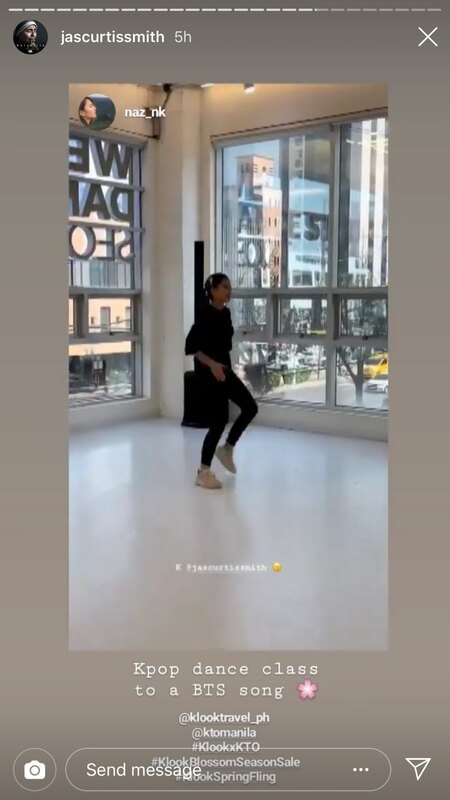 Jasmine showed off her dancing chops at a South Korean dance studio where she danced to BTS, and the couple had a hair makeover at a legit South Korean salon! Safe travels, Jasmine and Jeff!